Walt Disney was a little like Moses. He never made it to the promised land. Disney died a few years before his dream project, Walt Disney World, opened in Florida in 1971. I remember going to Disney World that opening year and it was magical. Central Florida was not the sprawling place that it is today. No, for better or worse, that sprawl is the after effects of Walt Disney World. Before Disney took a rural area and transformed it into one of the top destinations in the world, Central Florida was lucky to have air conditioning and indoor plumbing. And in those pre-Disney days in the Orlando area, other than putt-putt golf courses, go-kart rides, and Gatorland there wasn’t a whole lot of competition for a place like Disney World. Now Orlando has plenty of theme parks, as well as places with indoor plumbing, air-conditioning, and more than its share of strip malls. Ah, the power of imagination. There is no question that Walt Disney is a product of the Midwest, having been born in Chicago and raised in Missouri. But few realize the huge impact little Marceline, MO had on Walt’s imagination and in effect on the world. For Marceline’s Main Street is the inspiration for Main Street USA. But that’s the place where young Walt Disney watched the parades go by on his way to becoming the filmmaker who has won more Oscars than any one else (32). The farm Disney lived on (and worked on at a young age) in Marceline was also no doubt fertile ground for young Walt as observing animals played such a large part of his enduring success. And work in 1933, during the Great Depression, was not always easy to come by. Disney provided not only entertainment in a difficult time but also a lot of jobs. 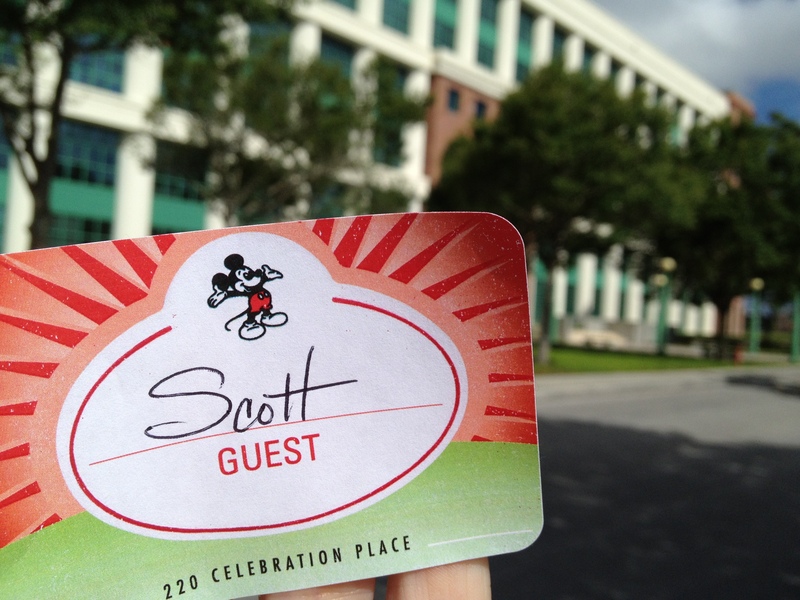 Today Walt Disney Studios still entertains and The Walt Disney Company has annual revenues around $35 Billion. Side note: I think it’s worth mentioning that Mark Twain’s hometown of Hannibal, Missouri (and his inspiration for The Adventures of Tom Sawyer) is only about an hour and a half away from Marceline, MO. As well as Twian’s birth place of Florida, MO. Related Post: Walt & Walter in KC –In 2011 I did a video shoot in Kansas City that turned out to be just down the street where Disney built his first studio. I took a photo of that building which, though not in use, is still standing. Great post. I had no idea he won 32 Oscars. Great read. It really is sad that Walt didn’t live to see Disney World. His original vision for it would have been quite interesting.